What Should I Know About Painting with Oil Paint? Since oil paints stay wet for so long, artists can change colors and textures while working on a painting. The presence of oil in paint adds texture to brush strokes. Linseed oil is a commonly used medium mixed with pigment in painting. 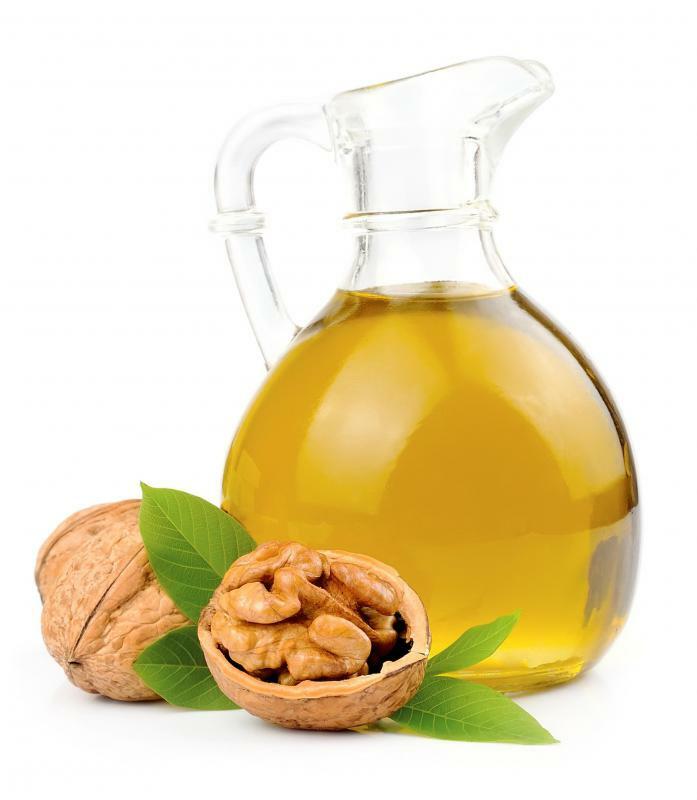 Walnut oil is commonly used in oil paint. Oil paints dry by oxidation, so they set much more slowly than other paints. 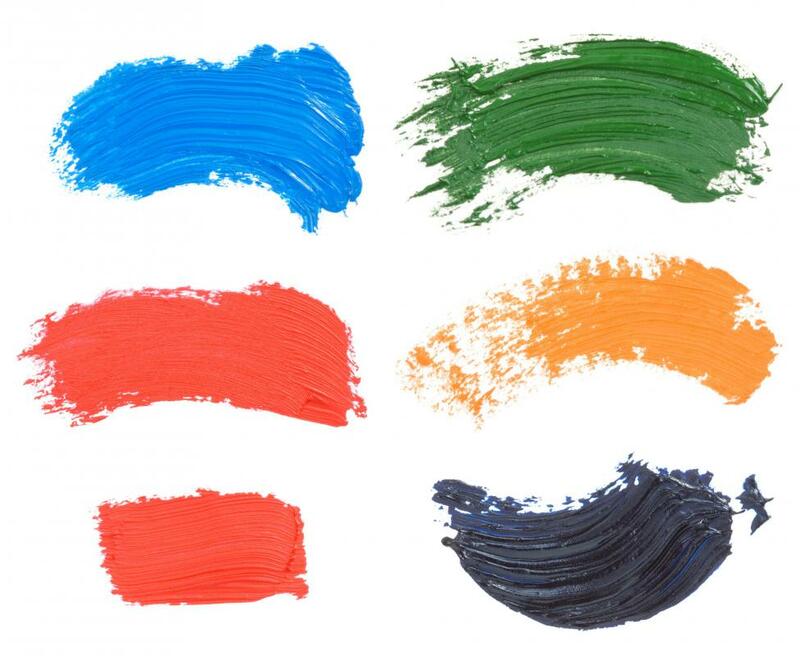 Oil paint is a mixture of color (pigment) and oil (medium). Paints are usually mixed by the artist for each specific project. The mixing of pigment with a medium is the basis of successful oil painting. Oil painting involves the application of the oil paint in layers on a canvas or other surface. Commonly used mediums are linseed, walnut, and poppy seed oils. Mediums have different properties. Linseed oil dries the most thoroughly so it is frequently used on the bottom layers of oil paintings. Linseed oil tends to yellow color, so it is hard to use with lighter pigments. Poppy seed oil is the least yellowing of the mediums and is also the slowest to dry. It is often used in whites and lighter colors as well as on the top layers of an oil painting. Oil paint is applied in layers to achieve desired colors and textures. Thicker paints will produce more texture, sometimes revealing brush strokes. Thinner paints are more transparent allowing for the creation of color variations. The layering of oil paint correctly is essential to the process. 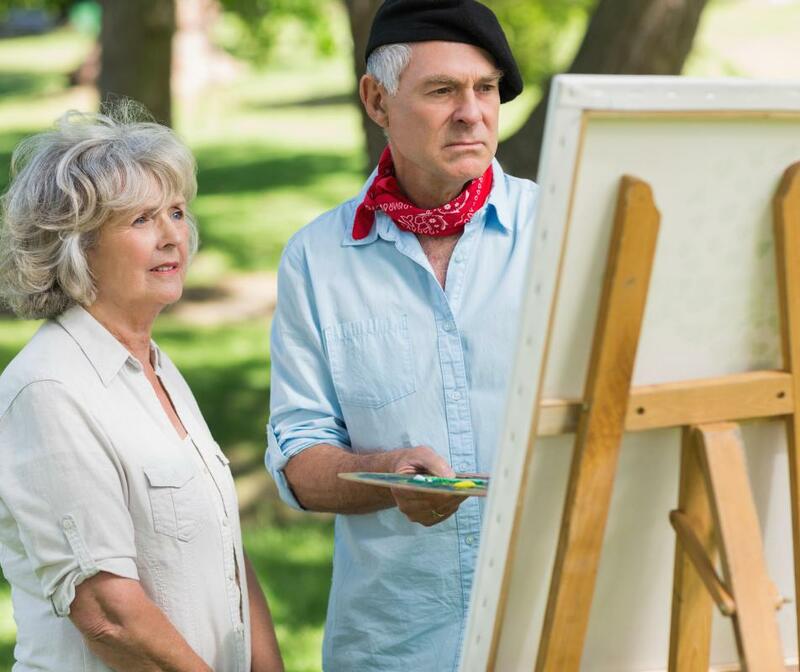 The primary principle of oil painting is the rule of “fat over lean.” Leaner paints, paints mixed with lesser amounts of oil, must be applied under fatter paints, pigments mixed with more oil. Leaner paints need to go under fatter paints because they dry faster than those with more medium. The bottom layers of an oil painting need to contain less oil because they will absorb some of the medium of paint layered on top of them. Paints with less oil will dry faster than fat paints. If the top layers of a painting dry before the bottom layers, the paint will crack. Oil paint does not dry by evaporation like most paints. Oil paint dries by oxidation, which is a much slower drying process. A fresh oil painting will be dry to the touch in about two weeks' time. It will be dry enough to finish with a varnish in about six to twelve months. An oil painting will not be considered finished drying until it is 60 to 80 years old. Because oil paints remain wet for such a long time, it is possible for an artist to change colors and textures while working on a painting. Entire layers of paint can be removed from a work in progress with a rag and turpentine or alcohol. Once the paint has begun to dry, paint removal may require scraping. The origin of oil painting dates back to Ancient Roman times. Shields decorated with oil based paint were thought to be more durable than those without. What Was the Inspiration for the Painting “the Scream”? 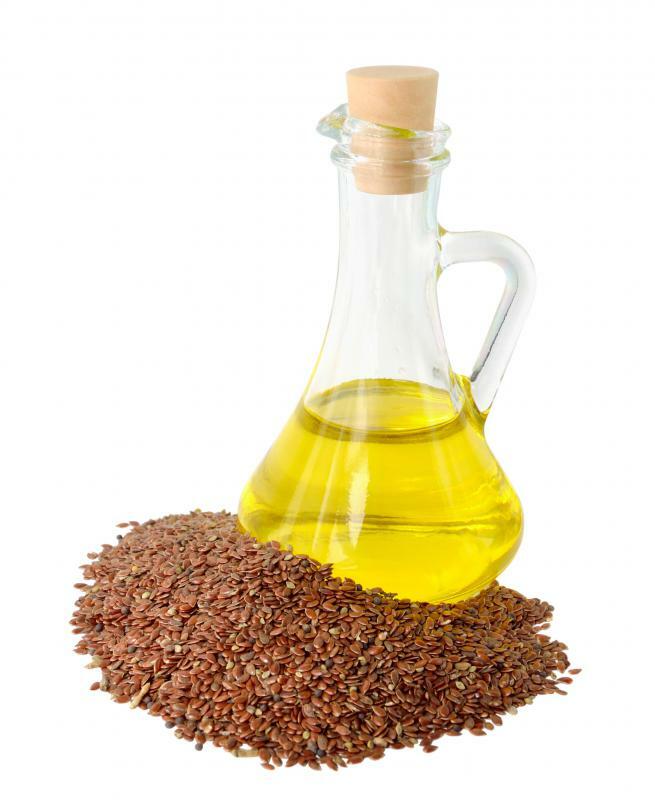 What Are the Different Uses of Linseed Oil? How Do I Choose the Best Linseed Oil? what is the slowest drying painting medium?